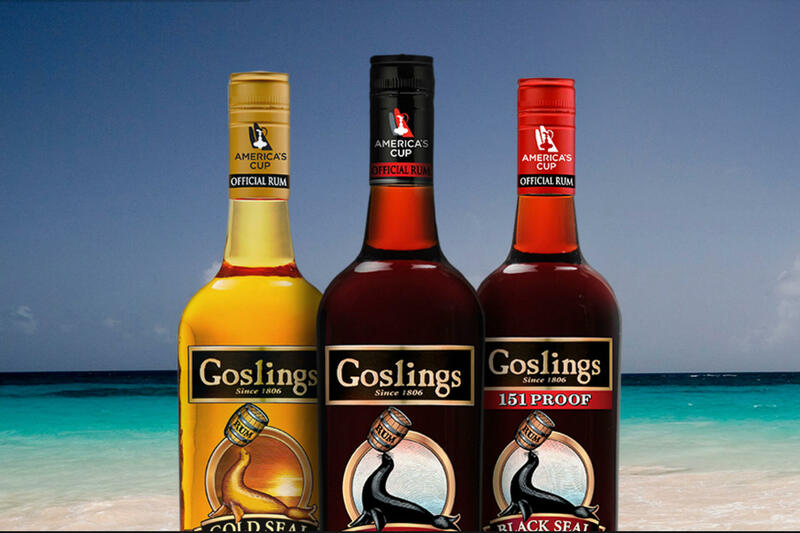 Founded in Bermuda in 1806, Goslings Rum is an award-winning, family-owned business. Digital Six has worked with Gosling’s Rum for nearly 10 years and has watched the brand grow from strength to strength. Although the website had served its purpose well, it was time to move goslingsrum.com to a more manageable, responsive platform to provide site visitors with a much more user-friendly interface. We developed a sleek, responsive website that compliments Gosling’s brand identity whilst providing a unique user experience, on all devices.  With slick social integration and user-friendly navigation, site visitors can experience a taste of Bermuda from their armchair and find their nearest importer of this classic Rum! Goslings are involved with various high profile sport events around the world - from America's Cup to The World Rugby Classic. The latest updates of these events can be found on the Goslings Sport website, also built by Digital Six, which was made accessible via a clear link on the homepage. 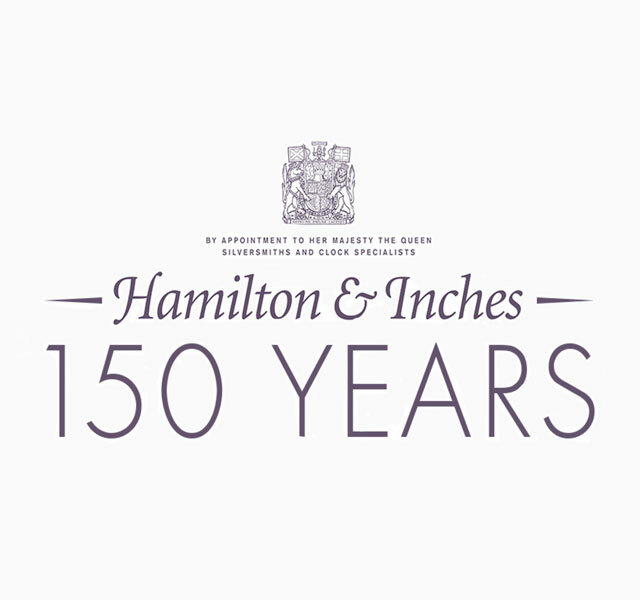 Hamilton & Inches celebrated their 150th year so we crafted a bespoke timeline feature. This fully integrated timeline provides the perfect platform to showcase their exceptional history, as well as let their loyal customer base share their own stories.